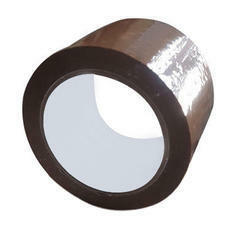 Being a leading firm in this industry, we are manufacturing a qualitative range of Brown BOPP Tape. Our superior range of colored BOPP tapes is produced from high quality raw material and is used to repair, decorate, color-code or identify. These colored BOPP tapes should be applied to clean, dry, smooth surfaces and are known for features such as extra stretchy, conformable and moisture resistant. 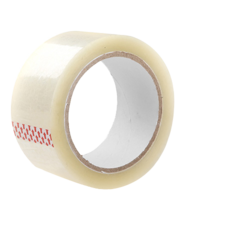 Our company is a Manufacturer, Supplier and Exporter of BOPP Packing Tapes from Ghaziabad, U.P. The company makes BOPP Packing Tapes available a variety of BOPP Packing Tapes that is used for packaging and shipment purposes. we deal all type of packing materials. We offer an extensive series of Printed BOPP Tapes. Presented range of products can be availed from us at reasonable prices.